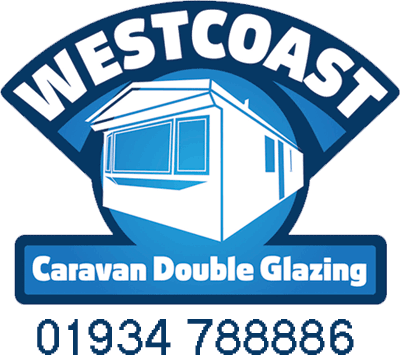 We had damp misting in our static caravan windows. We found Westcoast via Google search and were delighted withe the quote given. They were quick, professional and very polite so would highly recommend to others. Many Thanks and for our lovely new double glazing windows. A great job done by all at West Coast. The survey and installation were all completed without hitch. The friendly and efficient installers completed the job in exactly the three hours they predicted and took away all the old windows and frames. I'd have no hesitation in recommending West Coast to others on our site. Thanks especially for travelling all the way from Weston Super Mare to East Sussex to complete the job. The fitters turned up exactly when they said they would and completed the task quickly, efficiently and an hour earlier than estimated. The guys were friendly and professional and the windows are fantastic. Exactly as described in the quote. Best of all was the price. I got the quote and accepted on the spot the price was so reasonable. I've no regrets and now I have a caravan that is transformed, warmer, quieter and much, much smarter. 100% made up. I would definitely recommend this company to anyone. Nothing is too much trouble and the fitters were brilliant. Quote price was very good ?